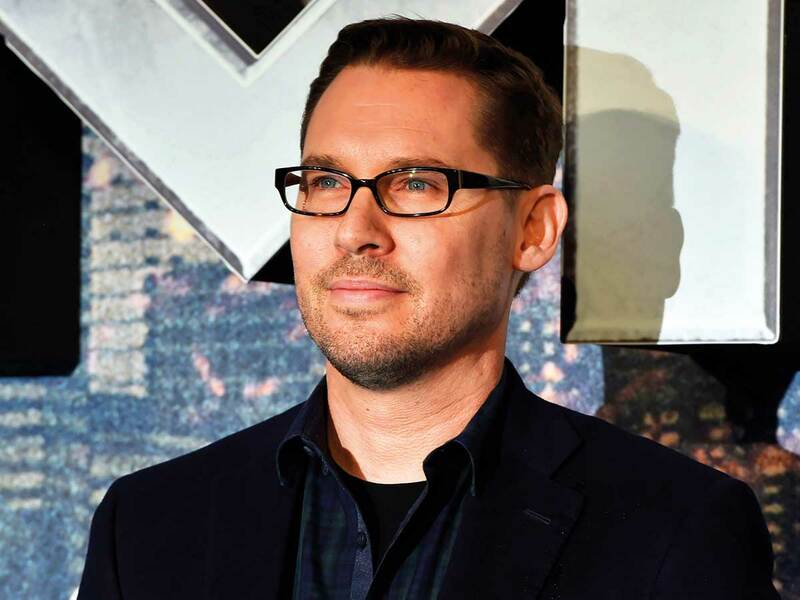 The British Academy of Film and Television Arts (Bafta) has suspended ‘Bohemian Rhapsody’ director Bryan Singer’s nomination for Sunday’s awards ceremony following allegations of sexual misconduct. The 53-year-old was listed alongside producer Graham King and screenwriter Anthony McCarten for the Queen biopic’s nomination in the Outstanding British Film category. “Bafta considers the alleged behaviour completely unacceptable and incompatible with its values. This has led to Mr Singer’s suspended nomination,” Bafta said. Last month, US magazine The Atlantic published an article in which four men accused Singer of sexual misconduct, including being molested or seduced by the director despite them being underage. Singer, also known for ‘The Usual Suspects’ and ‘X-Men’, was dropped as ‘Bohemian Rhapsody’ director in late 2017, with Hollywood media reports citing clashes on set.